Optimization problems over rearrangement classes arise in various areas such as mathematics, fluid mechanics, biology, and finance. When the generator of the rearrangement class is two-valued, they reduce to shape optimization and free boundary problems which can exhibit intriguing symmetry breaking phenomena. A robust framework is required for computable analysis of these problems. 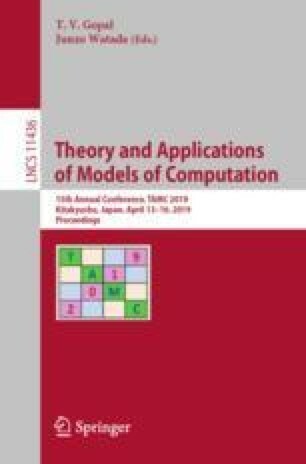 In this paper, as a first step towards such a robust framework, we provide oracle Turing machines that compute the distribution function, decreasing rearrangement, and linear rearrangement optimizers, with respect to functions that are continuous and have no significant flat zones. This assumption on the reference function is necessary, as otherwise, the aforementioned operations may not be computable. We prove that the results can be computed to within any degree of accuracy, conforming to the framework of Type-II Theory of Effectivity.